Here's an illustration I just did for SF Weekly. 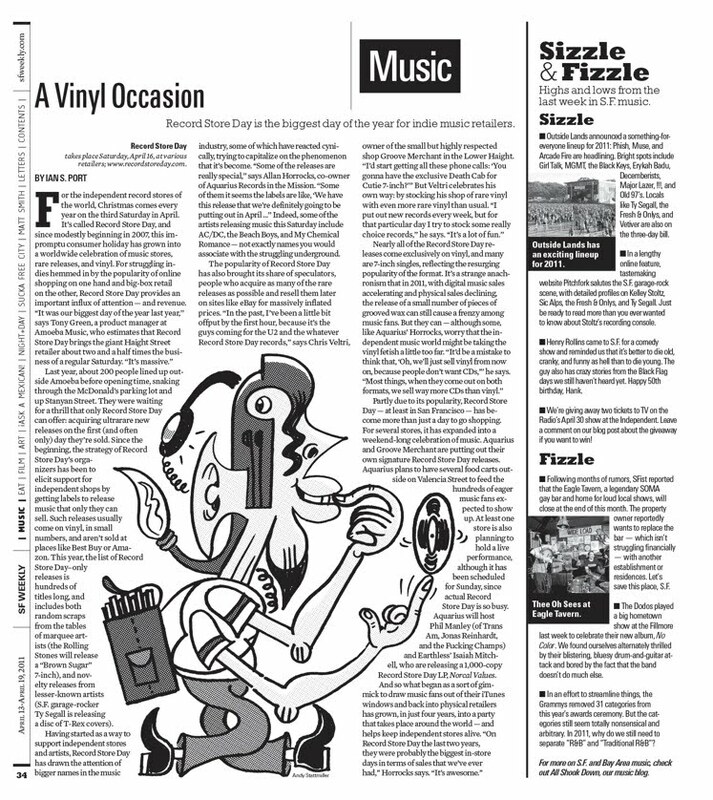 An article about Record Store Day. Gotta love that good ol' vinyl!